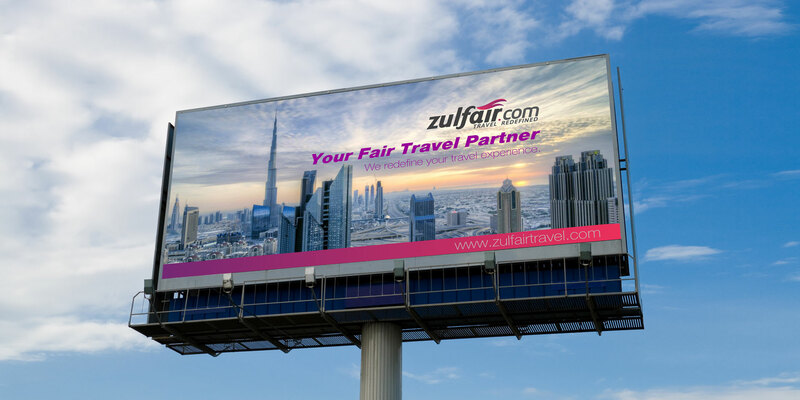 Zulfair Travel LLC is a leading Travel Company based in Dubai, UAE that offers Visa Services, Air Ticketing & Tour Packages. 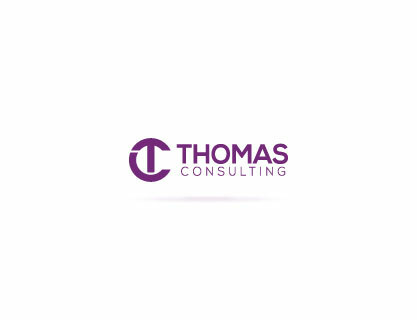 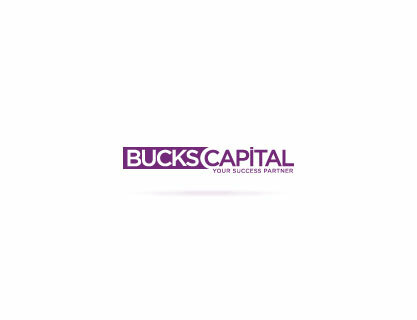 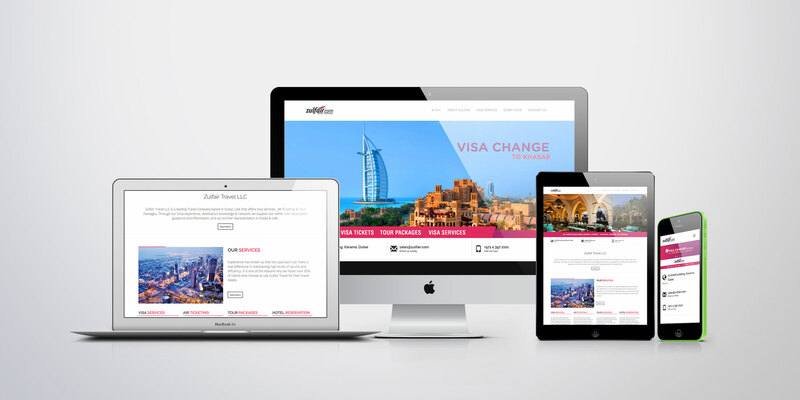 Through our local experience, destination knowledge & network, we support our clients with destination guidance and information, and act as their representation in Dubai & UAE. 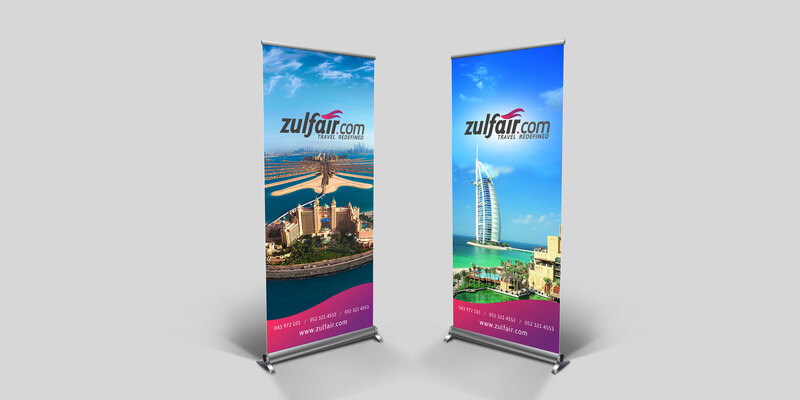 Grow Combine created the new Brand Zulfair.com for Zulfair Travel L L C based in Dubai, UAE by providing the Brand Name, unique design, Tagline & Complete Branding Solutions from Strategy to Digital. 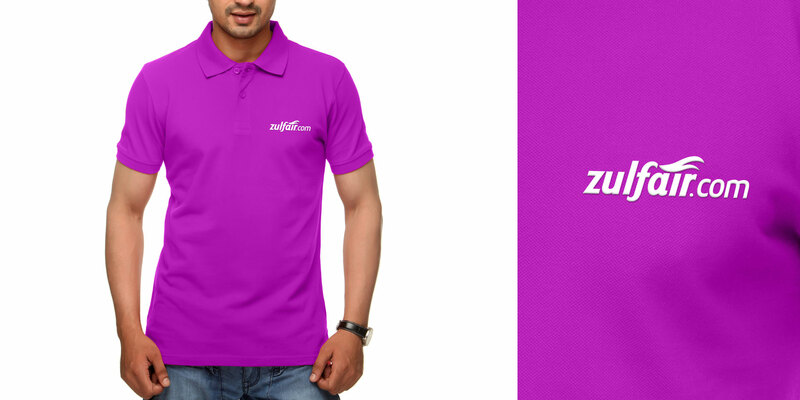 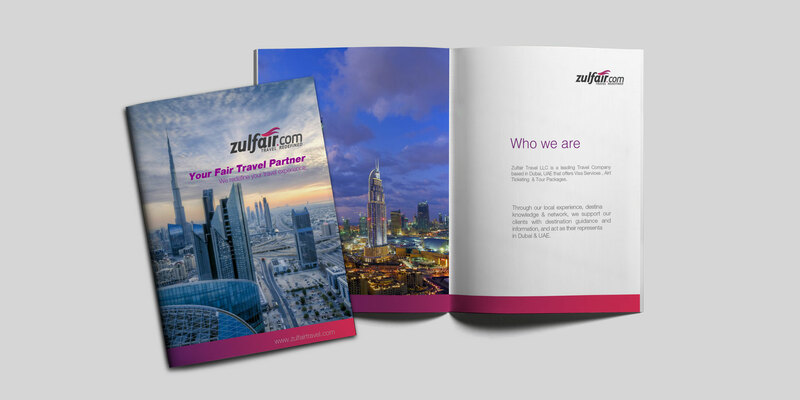 Zulfair being a UAE based travel company the wanted to be known as a leading travel brand which provides the best solutions through its new brand identity. 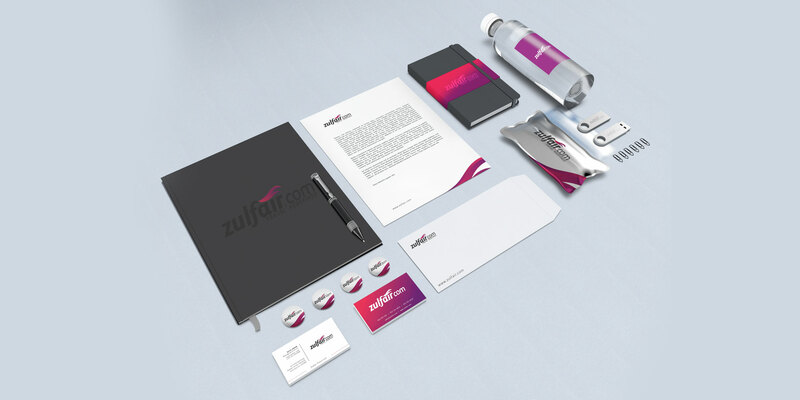 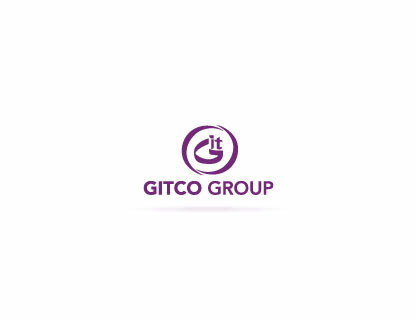 They need to develop the Brand guidelines and an effective strategic approach which was required by the creative team of Witsow to build the brand effectively. 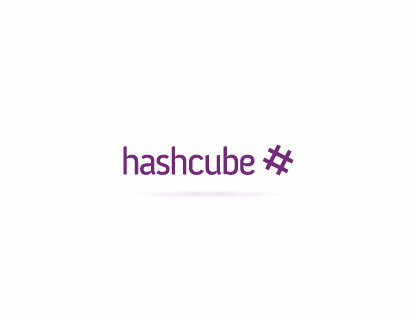 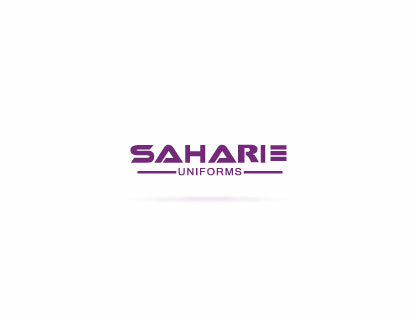 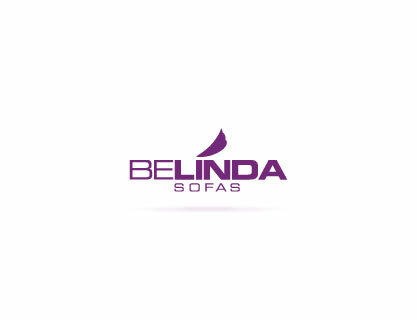 The vibrant colors with the typographic design which goes with it made the brand visual logo and image clearly to be abreast of all.